On November 17, Health Canada published its Policy on Managing Incomplete Claims for Exemption Filed under the Hazardous Materials Information Review Act (HMIRA). The new policy is intended to prevent confidential business information (CBI) claims from being held up in the review process due to missing or incomplete claim information. Upon formal notice of incomplete claim submission, the new policy will provide CBI claimants with 30 days to provide the required missing information, after which the incomplete claim will be voided. If a claimant wishes to re-submit a CBI claim for exemption for the same product, the application will be processed as a new application and all associated documents and payment must be submitted with the new application. The full text of the policy is available for download in both English and French language translations. 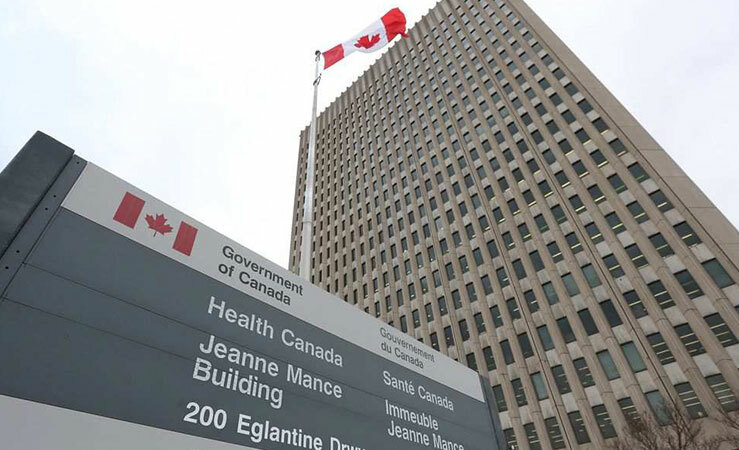 Health Canada prescribes a very specific set of information that must be included with a complete CBI claim in order to be considered for exemption under the HMIRA. Appendix 1 of the policy notification lists examples of common issues with claim requests, which range from unpaid application fees and missing CAS registry numbers, to missing French translations of the Generic Chemical Name (GCN). Missing or incorrect CBI claim information can ultimately keep you from bringing your products to market on schedule, and creates unnecessary costs that you and your business simply can’t afford. Looking for support with your CBI claim application? MSDSonline Regulatory Consulting Services from VelocityEHS offer full and comprehensive claim application services to ensure your CBI claims are accurate, complete, and submitted in a timely manner. To learn more, visit www.MSDSonline.com or give us a call at 1.888.362.2007.